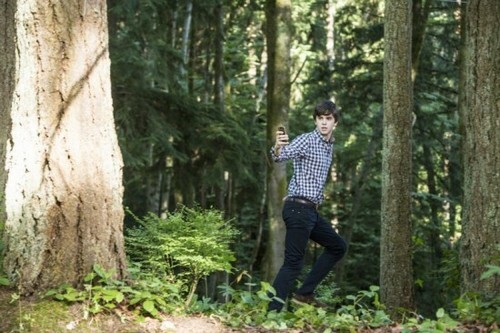 Bates Motel – Are you normal, Norman? 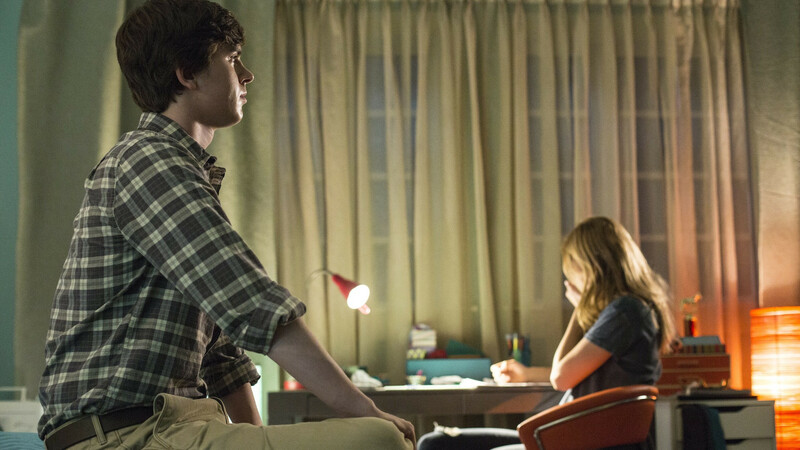 It’s necessary to talk about the first episode of the second season of Bates Motel, “Gone But Not Forgotten” because it was simply amazing! First of all I would like to talk about Miss Watson. It’s strange to think that she was involved in the drug’s market and that she had a relationship with Bradley’s father and with Gil, one of the most important man in the drug’s world. I don’t think that Norman has killed her neither Gil, it will to easy to think that one of this two guy killed her, I think that the murderer will be someone different, maybe a new character. Maybe the man that Norman saw at the cemetery or maybe someone else but I think that we will discover the real murderer at the end of the season or maybe during the first half of it. After Miss Watson’s affair, can we talk about Bradley? She is insane and a psychopathic but she is amazing. Finally she has a role in the series and she is not only the hot girl but she is actually doing something. Norman is desperately in love with her and he will do anything for her but she is in love with Dylan and this triangle I think will evolve in something very bad for everybody. And what about the last scene? Bradley was really strong to shot to Gil without any hesitation and Norman will help her to cover the body? I think so because he is loyal to Bradley and he have done this before (do you remember the first episodes of the series?). Last but not least I need to talk about Norma. Vera Farmiga is simply one of the best actress ever because her character rules the show and without her it would not be the same show. She is great, she is half crazy, half normal and she can distributes this two side of her character very well. 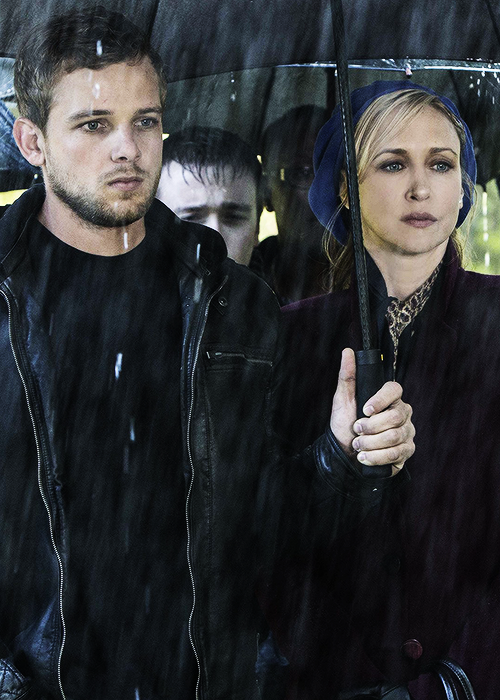 I don’t know what will happen next to her but I’m very curious about Norma because I think that she will discover about the body that Norman and Bradley will cover in the next episode and she will be involved in it. I think that this season premiere was simply awesome, it was full of action, full of surprises and all the characters, except for Dylan who wasn’t so important and Emma, has somthing interesting to offer to the public. 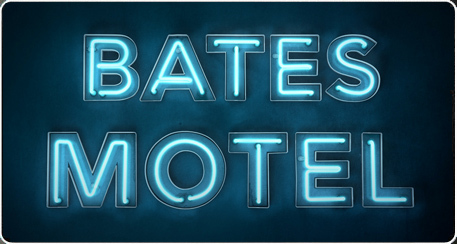 Let’s see what will happen next week on Bates Motel in the episode titled “Shadow of a Doubt” and have a look at this promo for the next episode.